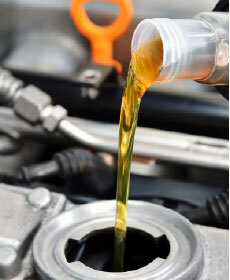 Save $10.00 off any conventional or synthetic oil basic maintenance package. Plus tax and shop supplies. Must present coupon when order is written. Cannot be combined with any other offers or specials. Prior sales excluded. Valid only in our service department at Lexus of Ft Wayne. Lexus vehicles only.